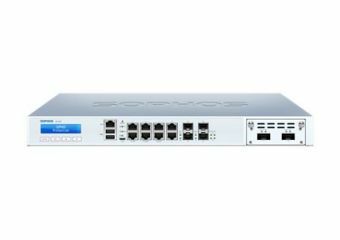 The Sophos XG 310 are scalable appliances suitable for distributed organizations or mid-sized companies. With solid-state drives for on-box reporting, logs and spam quarantine, they're highly responsive even in high traffic environments. 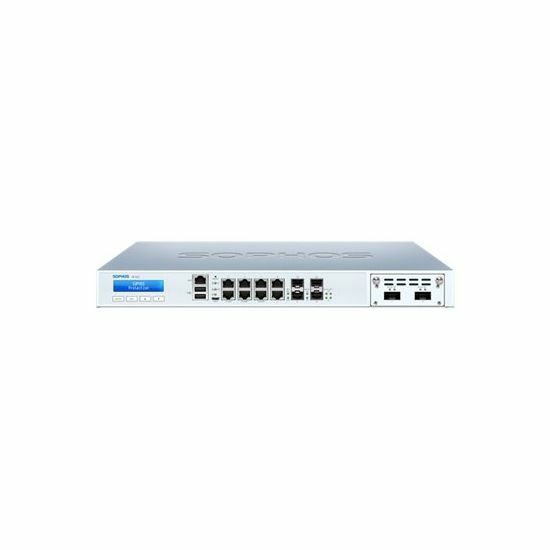 Each model is equipped with 8 GbE copper ports, 2 GbE SFP fiber ports plus one FleXi Port slot to configure with an optional module. They provide optimal performance and flexibility.